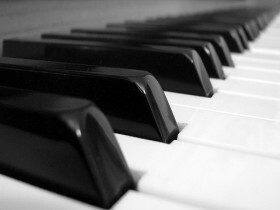 Piano instruction is at the core of our musical study at Music Academy South. Our teachers work with all ages and levels; beginner through advanced, elementary through senior adult. Early piano study provides a solid foundation for students who are wondering how to get started. Whether a hobbyist or a seriously competitive student, there is a place for you here! 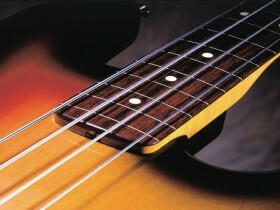 Bass instruction is available in private lessons. Whether you are new to bass or would like to expand your horizons, we have the faculty to work with you. 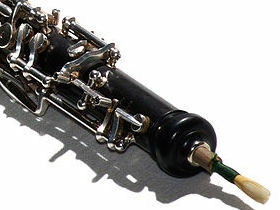 Welcome to the world of single-reed woodwinds! 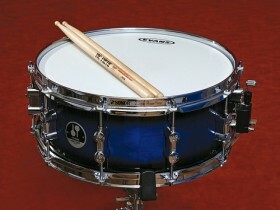 Beginners will learn to read music, starting with identifying basic rhythms and pitches. 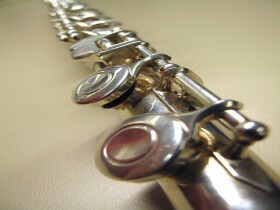 The student will learn how to form a single-reed embouchure (mouth position) to produce a characteristic sound. 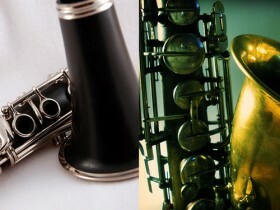 Learn about the unique family of double-reed woodwinds! Private lessons can be very helpful for musicians playing a double-reed instrument due to particular challenges inherent in these instruments. 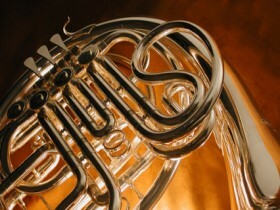 The French Horn is among the most difficult orchestral instruments to play. 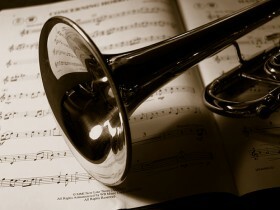 Our expert brass instructor can help you or your child master this beautiful instrument! 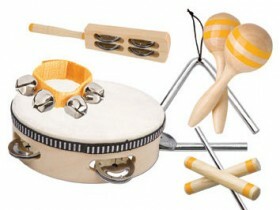 This family of instruments includes the only instrument with a slide! The trombone! 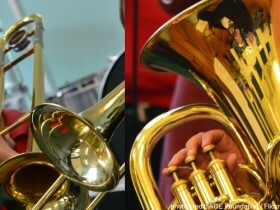 The beginning low brass player will learn to assemble and care for their instrument. They will be taught to produce a ‘buzz’, which is simply vibrating lips. 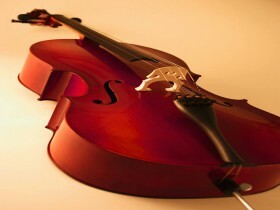 The cello is larger than the violin and viola, has lower sounding strings, and is played sitting down. 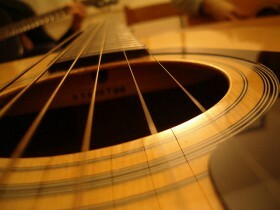 Music Academy South offers individual instruction for cello players at the beginner level. Both Suzuki and traditional methods are taught. Inquire today about lessons! 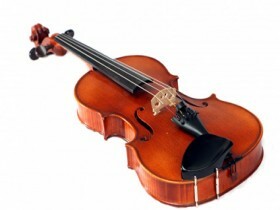 The viola is slightly larger than the violin and has lower sounding strings. 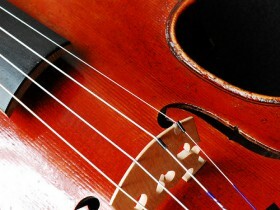 Music Academy South offers individual instruction for viola players at any skill level. Both Suzuki and traditional methods are taught. Students of all ages are welcomed! Music Academy South offers individual instruction for budding (and advanced) violinists. Both Suzuki and traditional methods are taught. Students of all ages are welcome for individual tuition. 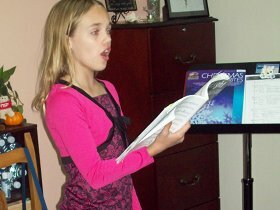 Music Academy South offers many learning and performing opportunities for singers of all ages. One on one voice lessons with any of our experienced vocal instructors offer students tailored instruction in healthy singing habits such as good posture, breath support, intonation and projection. Songs from a variety of genres are selected for students based on their strengths, goals as a singer, and vocal range.